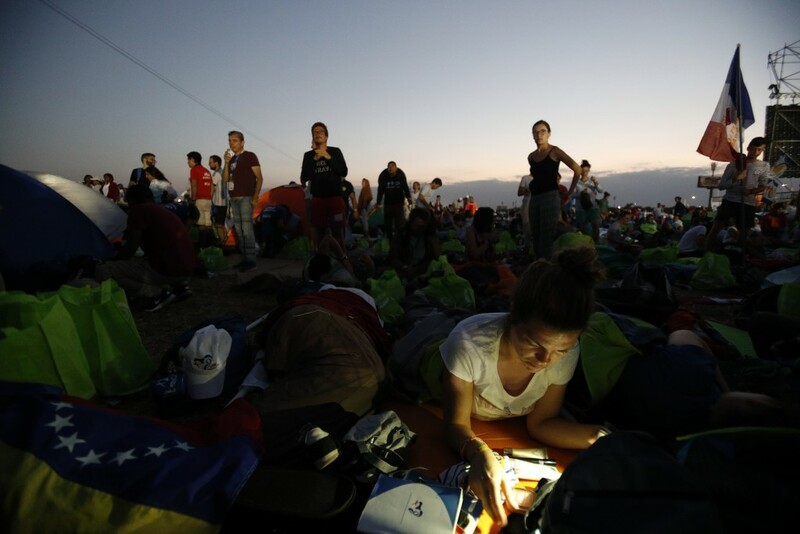 Pope Francis is celebrating an early morning Mass for several hundred thousand young people who camped out in a Panama City field to be in place for the climax of World Youth Day. 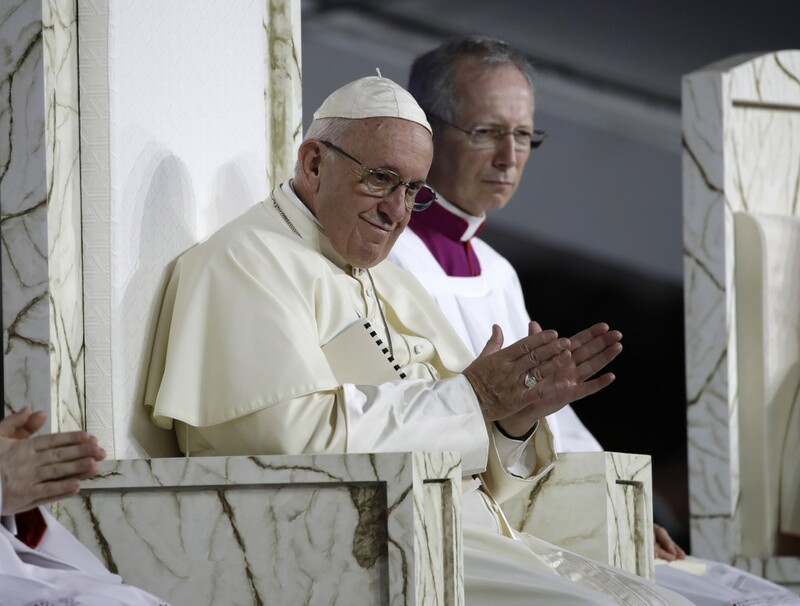 The Vatican quoted organizers as saying some 700,000 people were on hand for the Sunday Mass, including the presidents of Colombia, Costa Rica, El Salvador, Guatemala, Honduras, Panama and Portugal. Most of the pilgrims had attended an evening vigil Saturday and camped out under the stars at the field, which was renamed John Paul II field after the Polish pope who visited Panama in 1983. Pilgrim Sawadogo Kiswensidad came to Panama from Burkina Faso and was on hand to see Francis. Kiswensidad said: "Our trip (from Burkina) was very long but it was worth it because we came here to Panama City because of our faith, our Christian faith." The Mass marks the formal end to World Youth Day, the once-every-three year religious festival that John Paul launched during his quarter-century pontificate. After Mass, Francis was heading to visit with AIDS patients before returning to Rome. 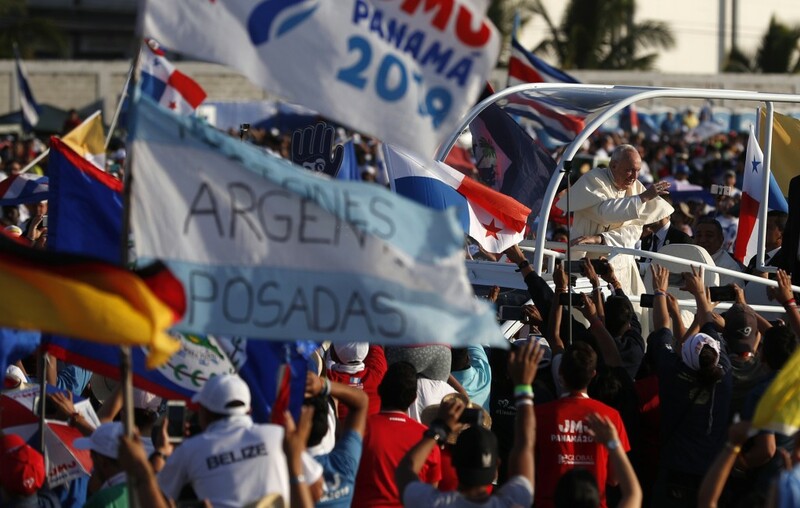 Francis meets Sunday with HIV-positive residents of the Casa Hogar El Buen Samaritano is likely to send a strong message in Panama, where the virus carries a stigma. 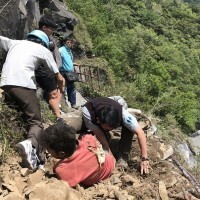 He'll be heading to the home after celebrating a morning Mass for hundreds of thousands of pilgrims at Panama City's Metropark area. It's scheduled early so the pilgrims can escape the searing heat and start making their way home after a weeklong religious festival.